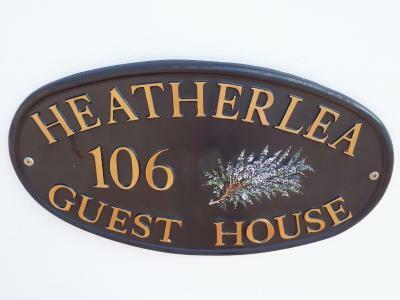 Lock in a great price for Heatherlea Guest House - rated 9.3 by recent guests. Beds were very comfortable. Excellent location to stay for a night's sleep prior to going or coming back from holiday. Manchester Airport only a short drive away. Enjoyed exploring what Wilmslow had to offer regarding shops & somewhere to eat with family. One of the nicest B + Bs I have ever stayed in after a life spent mostly in the travel industry! 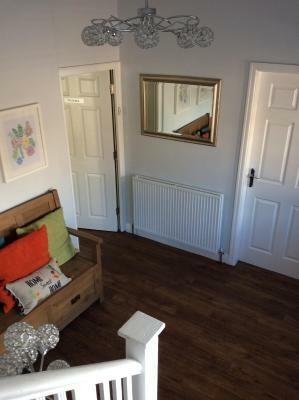 Lovely, bright, clean, welcoming room with everything that you might need! Diane the owner was very good, she upgraded me to a double bedroom as I was booked into a twin bed room. Diane contacted me very soon after booking and I was able to ask any questions of my stay. The room was very comfortable and warm and very clean. Nice double bed, slept so well! Tea/coffee / biscuits all available and there was fruit provided in the lobby. Ample parking to the front and side of the hotel. 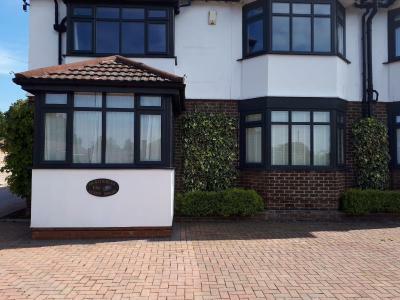 Great location and very close to Mans airport if you need a night to stay. Nice an quiet too! Very hot water for great showers. Overal better than I expected from a B&B. will stay here again if I'm in the area. Thankyou! Fabulous.The owners were so kind and friendly.they went out of their way for us,had cleaners in early as we were arriving earlier than check in time.We had an issue with our taxi driver late at night as he had no change which we didnt believe for a second and the owner gave us the correct money to give him, what an absolute star! We will most certainly return. Room was very clean and comfortable, lovely comfy beds and nicely decorated. Thankyou! This is Wilmslow 's little gem! 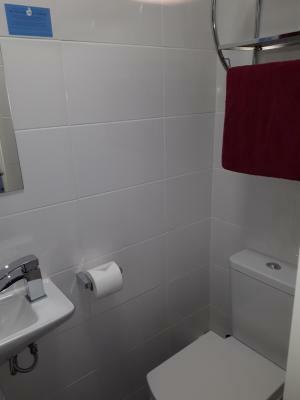 Close location to town centre, value for money. Will stay again. We left before breakfast but the beds were comfy and the host was very accommodating. He rang ahead to the pub as we walked down for an evening meal and they were nearly closing. Got 10% off the food. Very nice little guesthouse, great host. 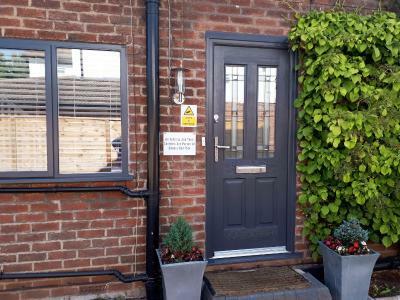 Heatherlea Guest House is just a mile’s walk from Wilmslow town centre and rail station. 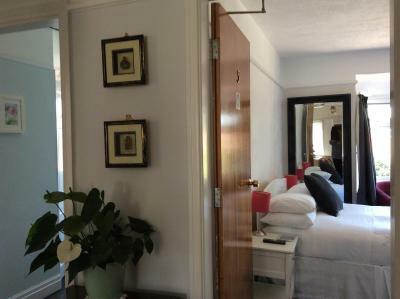 It offers bright, airy rooms with free Wi-Fi and en-suite shower rooms. Every room includes a TV and free tea /coffee, whilst some look out over the garden. For breakfast and evening dining, there is a choice of restaurants, cafes and bars 10 minutes' walk or few minutes' drive away. 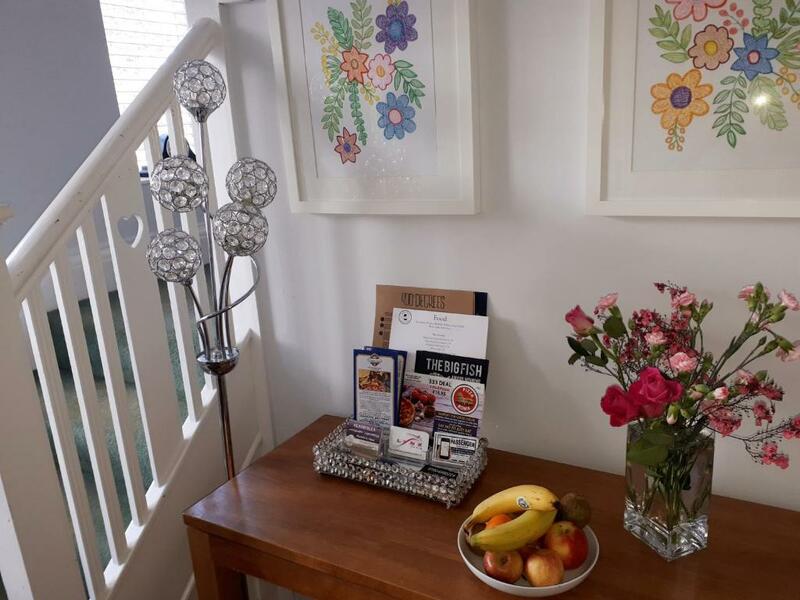 Manchester Airport is a 10-minute drive or 15 minutes by train; Styal Mill is one just one of the many National trust properties close to Heatherlea. The beautiful Peak District National Park is 7 miles away, whilst Manchester city centre is a 25-minute drive. 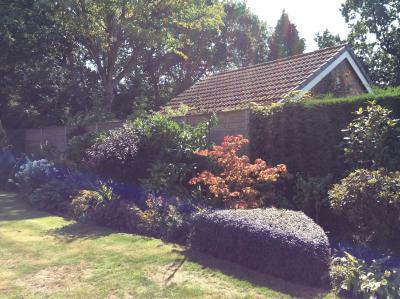 This property also has one of the best-rated locations in Wilmslow! Guests are happier about it compared to other properties in the area. 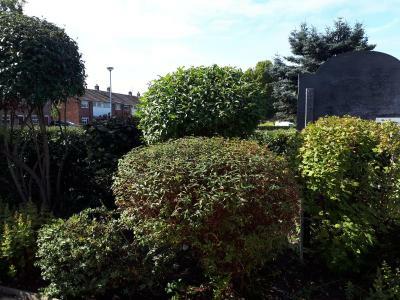 This property is also rated for the best value in Wilmslow! Guests are getting more for their money when compared to other properties in this city. 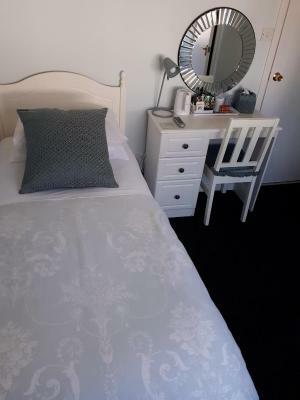 Heatherlea Guest House has been welcoming Booking.com guests since 11 Aug 2011. When would you like to stay at Heatherlea Guest House? This room features free Wi-Fi and tea/coffee making facilities. This triple room features a electric kettle. House rules Heatherlea Guest House takes special requests - add in the next step! Heatherlea Guest House accepts these cards and reserves the right to temporarily hold an amount prior to arrival. Please use the special request box to inform Heatherlea your expected time of arrival. Check in is 16:00 - 21:30. Arrival outside these hours must be agreed in advance with the owners. Free parking is available only the nights you have booked . Please inform Heatherlea Guest House in advance of your expected arrival time. You can use the Special Requests box when booking, or contact the property directly with the contact details provided in your confirmation. The bed was too soft and incredibly high! It was very clean and well furnished. The shower cubicle was tiny for the room size and was not hot and there was no instruction to say how it works. We stayed here for airport access as we traveled. It was a wonderful area with quick access to the airport. Even though it was close to the airport, it felt much more residential and inviting. It was a wonderful place to stay and hospitality was superb. I would stay here again. The following could have been better. 1) Heating in the room. The food at the King William was great but the pints were abysmal. They got replaced but we would have rather had a refund. Minor item, a power socket by the bed for phone would be useful, available one was a bit far away in my room! Fruit available. Tea, coffee, hot chocolate and bottled water in room. Smart, very clean with a very comfortable bed!